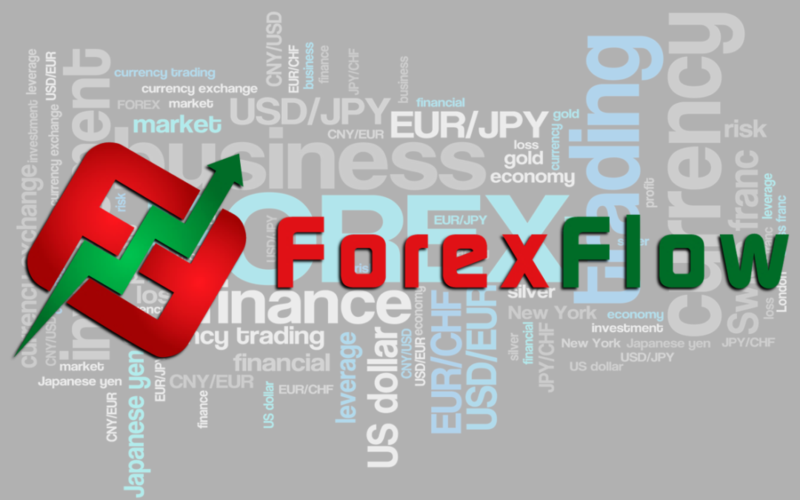 Forex update – Waiting for some questions to be answered? EURUSD – After hitting support at 1.1430 we’ve seen a modest bounce but it’s looking very dead cat-ish. The main damage has been done through 1.1500. 1.1470 is the resistance level as I type (actually just being tested), and that could be protection by sellers through 80. It’ll be tough again into 1.1500 without any news or data kickers. Under 1.1430, the big fig is the next main support point. There’s a distinct lack of appetite this morning. I think yesterday’s losses in US stocks might have jangled a few more nerves, especially coming in what’s been a pretty solid earnings period, and so it looks like markets are asking the question of whether yesterday is going to continue today. European stocks are negative, except for the FTSE and bond yields steady, although towards the higher end of the day’s range. US data is pretty light with only existing home sales due. We do have Fed’s Bostic and Kaplan speaking later, with BOE’s Carney sandwiched in between them.